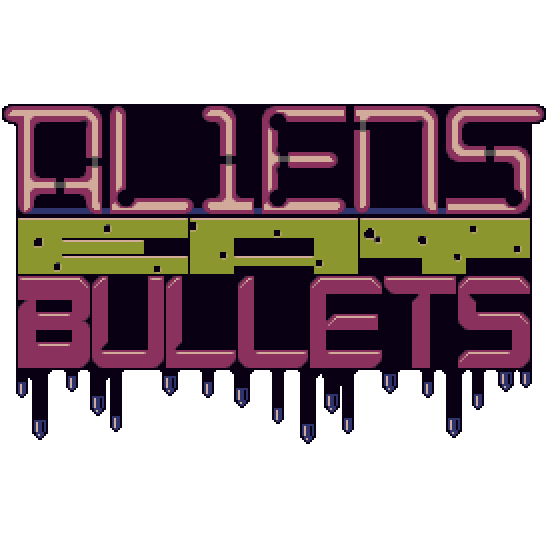 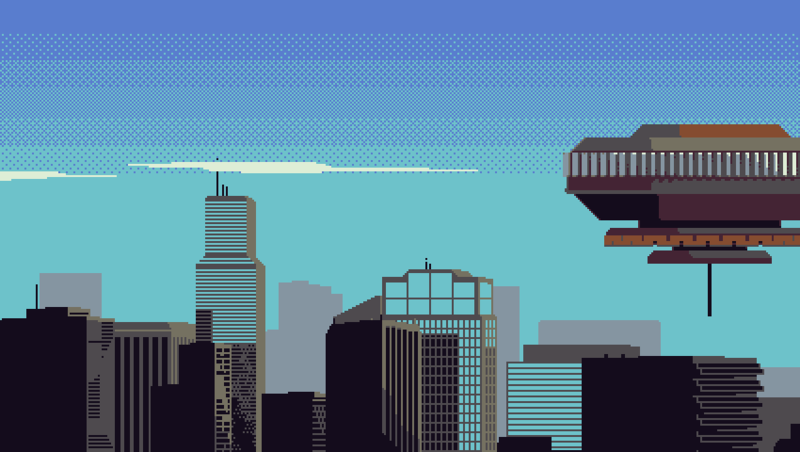 ALIENS EAT BULLETS is a one screen sci-fi shooter with pixel art graphics trying to bring more skill oriented gameplay and finally some bosses to the mobile market. 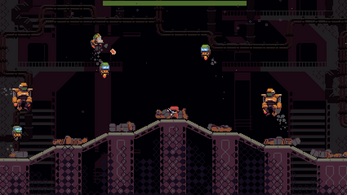 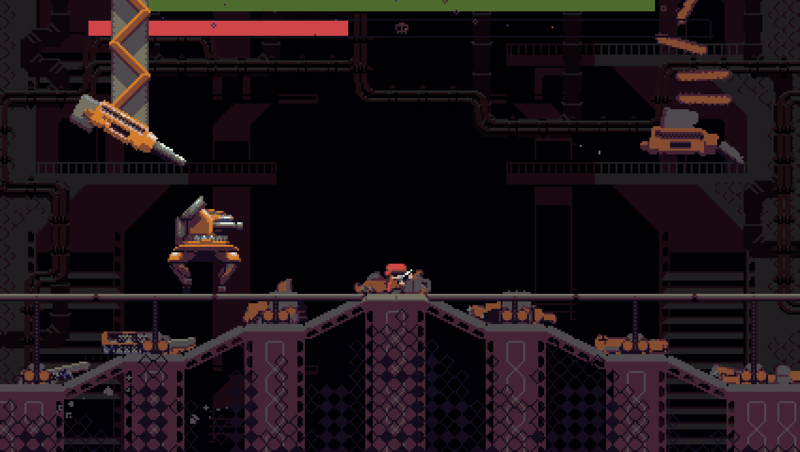 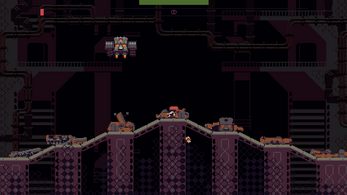 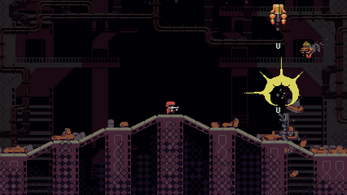 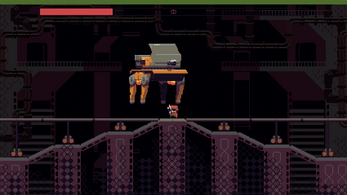 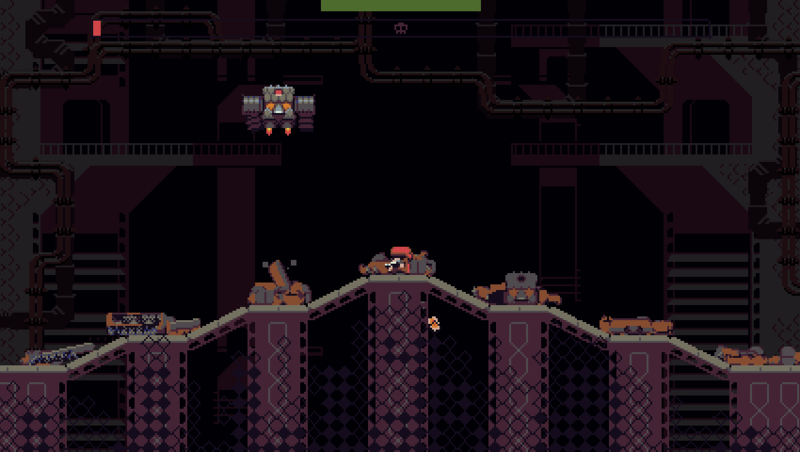 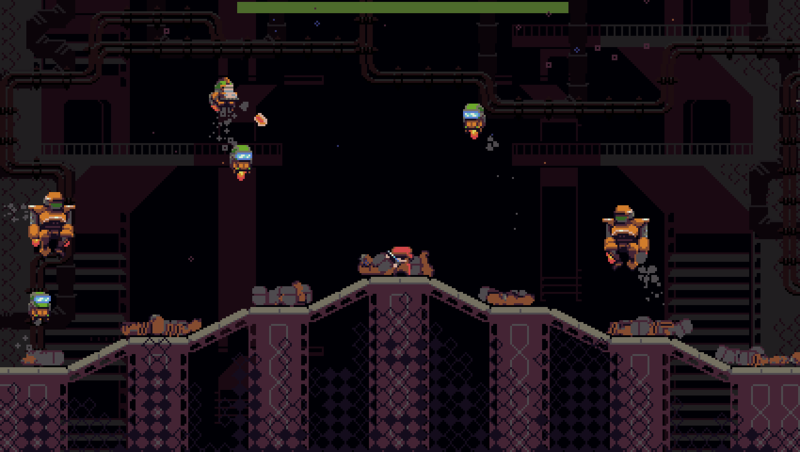 Shoot down alien enemies who don't enjoy you being on their ship and teleport back to Earth as a hero. It all start when aliens invade Earth while the hero is on a walk with his girlfriend. As he sees an alien ship approaching he takes his gun and starts shooting at it. 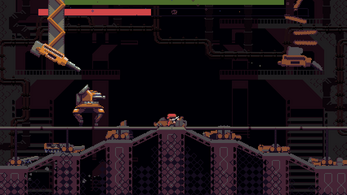 That is when he is teleported inside the ship where wave after wave of enemies are on their way to defeat him.